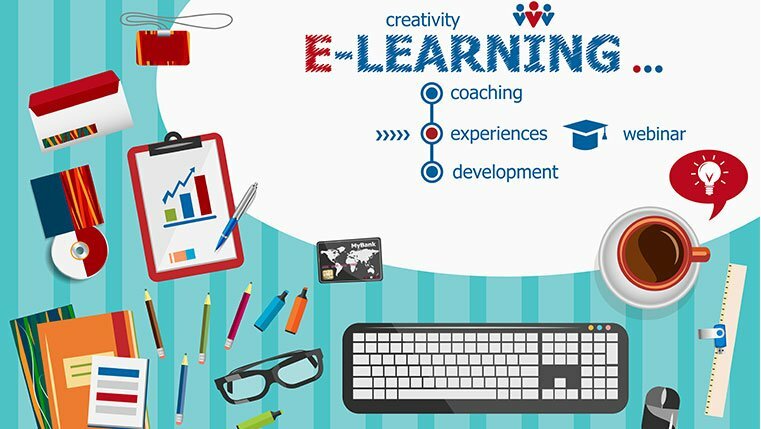 You have created an impressive user interface for an e-learning course and presented the content using good interactivities and scenarios, but the reports show that the course was not effective. Why? Is it because of the visual design, rich visuals, interactivities, scenarios, or other elements? No! It’s mostly because of poor e-learning design. Here are a few common mistakes we do, that eventually result in a poor e-learning design. Here are a few practical tips from some of our in-house e-learning experts to overcome these problems. In any project, all of us arrange a project kick-off call and discuss with the customer regarding their requirement and how we are going to take the project further. We also factor in style guides and requirements of the customer. But, we might forget or not factor some important requirement, which might create problems later. It is essential to always inventory customer requirements and make sure the product perfectly matches the requirements. If the stakeholder specifies how the course should be, we need to strictly adhere to those specified points. If required, you can improvise, but it has to be ensured that stakeholder’s consent is taken. What is the objective of a learning experience? Is it delivering content or enhancing the learning of the learner? Undoubtedly, enhancing learning. If we present loads of content (text) with awesome effects and interactivities, it doesn’t mean that we have created an effective e-learning course. E-learning is effective only when the learner applies the learning from the course and does something correctly. So, analyze your audience (learners) and ensure that e-learning enhances their learning. Challenge the learner and provide constructive feedback, so that the learner can learn from his/her mistakes. While working on an e-learning project, do you ever come across statements such as – ‘The course must be engaging and highly interactive’, ‘Use more of interactivities’? Most of us do, right? But the point is, are we using interactivities, scenarios, etc. just for the sake of using them or are we using them because the content demands them? Always think before you use a strategy to deliver content. For example, if the learner doesn’t know how an eagle looks like, we can straightaway show the real image of an eagle rather than showing the animated version of it. Also, if we are teaching the learner how to repair a damaged motor, we can teach the repairing process using an animation or a video rather than showing a real image of a damaged motor and presenting all the 10 steps beside it as on-screen text (OST). Audio is one of the key elements we use in e-learning, unless the stakeholder is not expecting any audio. But, if the course has an audio element, match the audio with the on-screen text and visuals properly. For example, it is not correct if you have three major points on the screen and the audio explains a lot, say 20 points, without showing anything on the screen. It increases the cognitive load of the learner. On the other hand, too much content on the screen also increases cognitive load. So, present a single learning point in one screen and ensure the audio and OST go hand-in-hand. Besides, get the consent of the stakeholder on the audio script so that redundant audio can be chopped off. 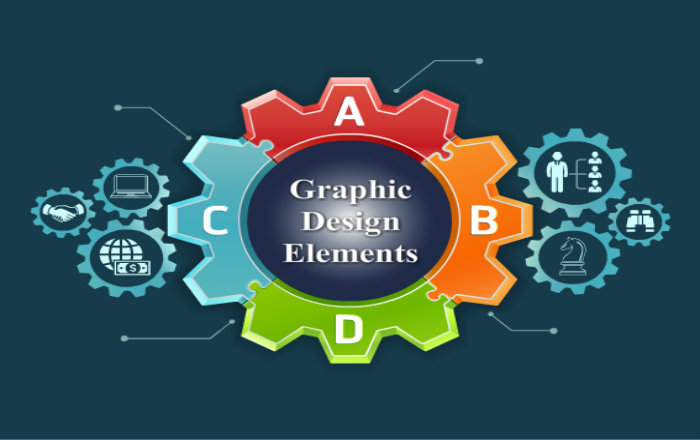 Apart from being visually rich, an e-learning design must enhance learning. In my next post, we will see some more practical tips which will help you create a better e-learning design. So, stay tuned.